The mining industry is picking up pace on digital transformation. The key enabler in this pursuit of the connected mine is the network infrastructure and communications systems deployed on site. Data generated from the vast array of sensors on intelligent equipment must be communicated to operating centres and other departments to inform processes. Monitoring of people and equipment to enhance safety needs to be in real-time to avoid catastrophe. An unforeseen shut down on a mine site due to an autonomous truck disconnecting from the Wi-Fi network can costs operations millions of dollars. These are just some examples of why a powerful and reliable network is a necessity at modern mine sites. However, the unique operating environment of the mining industry creates a range of challenges in this space, including access to telecommunications infrastructure, distance from the nearest towns, the landscape and terrain and access to private land. Dean Felton, a Managing Director within Accenture’s mining practice, has worked with a range of mining companies to implement and evolve their digital transformation. He commented on the keys to connectivity on mine sites. “The requirement has to be for a network infrastructure that can accommodate all data and voice requirements of the site, which can also include mobile and in-mine mesh networks. 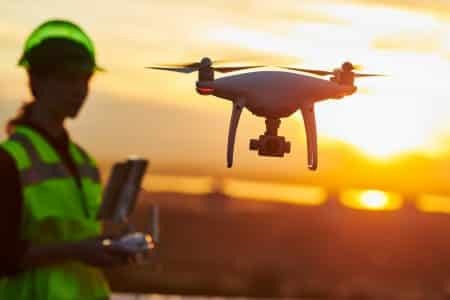 This does not mean that terrestrial, wireless and mobile technologies are not available to mine operators, but that they should be placed within an integrated or hybrid network infrastructure,” Mr Felton said. Through the successful roll out of this critical infrastructure, the connected mine can become a reality. However, Dean also provided a message that the mining industry must consider their business fundamentals to enjoy the fruits of technological change. 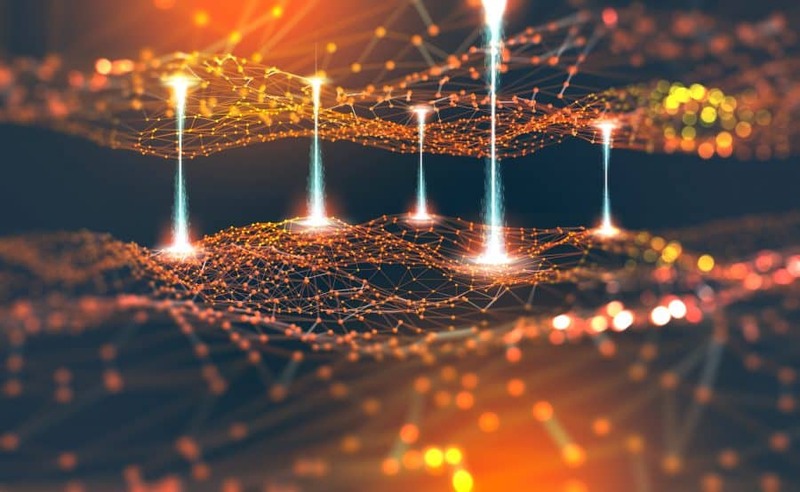 Accenture is currently undertaking a program with FreePort McMoRan to implement a connected mine solution focused on digital technologies to enhance their mining operations. Specifically, this provides context and actionable information for the field teams across all of their mines and a framework for measuring improvement. This innovation leadership will be important for the next phases of growth for mining companies. Stephen Simpson is the Operations Supervisor – Americas at MST Global and he leads an Australian METS company renowned globally for their unique communications technologies. He echoed Dean’s sentiments on the technology being in place to create significant value from digital transformation, especially for mine communications systems. “A fully automated mine communications system needs a few key components. Firstly, the system needs to be robust and reliable. To achieve this, the system needs to be built to withstand the mining environment and be designed with redundancy in mind. Secondly, the system needs the bandwidth and latency required to operate and make decisions in real-time. Thirdly, client devices must support the intended applications used for the mining operation” Mr Simpson said. Looking at the global mining environment and the numerous projects MST Global undertake, Stephen singled out Hecla Mining’s Greens Creek mine in Alaska as a leading operation for digital transformation. As Australian METS companies continue to develop the ground-breaking solutions they are renowned for, their deployment and integration on sites will be critical to successful operational outcomes. 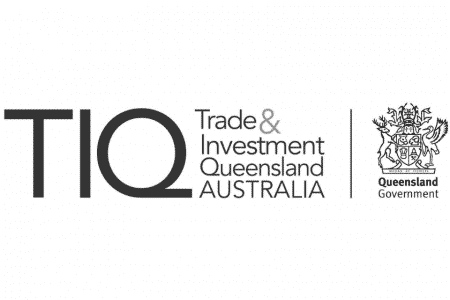 Austmine will continue to drive conversations about the connected mine in the lead up to the Austmine 2019 Conference and Exhibition in Brisbane, which is themed on “Mining Innovation: The Next Horizon.” At the event, taking place from 21 – 23 May 2019, discussion will culminate in sessions on “Integration and connectivity: A breath of fresh air,” led by innovative METS companies and miners aiming to revolutionise their operations. To get involved and keep updated on the latest discussions on the connected mine in the Australian METS sector, contact Sheldon.varcoe@austmine.com.au.